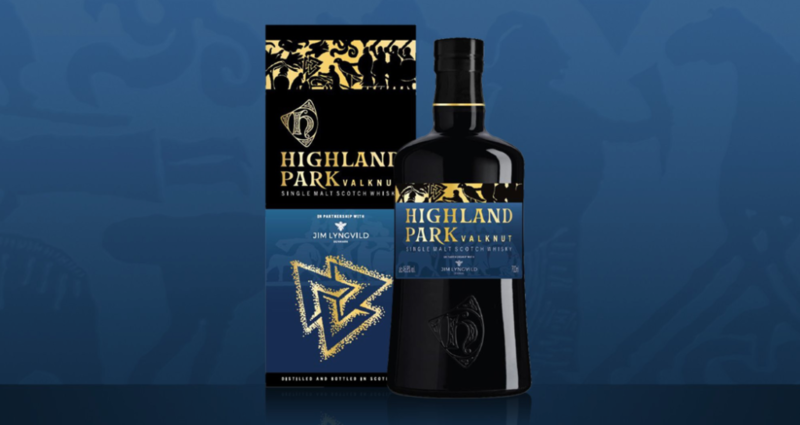 HomeWhiskyHighland Park Valknut available to preorder! Highland Park Valknut, the 2nd release in the Viking Legend series from Highland Park is now available for preorder from various online shops and whisky specialists around the UK. Price is around £60, and orders will be fulfilled in late July or the first week in August. Unfortunately, no official word regarding the number of bottles being released is available but the figure is probably the same as for the Valkyrie release, around 250,000 bottles.